ROEC specializes in custom-made research and analysis, at finding hard-to-get information and making sense of baffling events, contradictory policies and regulations, surprise decisions, shifting geopolitical circumstances, or changing narratives. 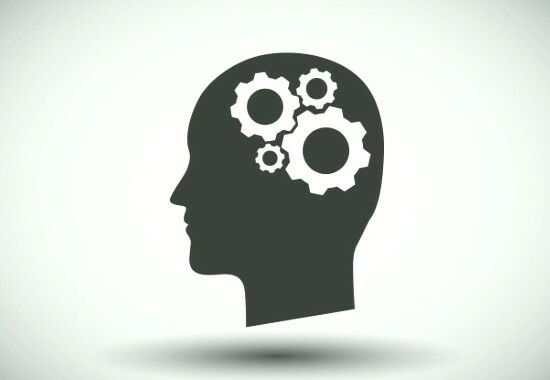 The research and analysis we conduct is of substance, persuasive and based on critical thinking. ROEC supplies independent 3rd party service for data analysis, review and assessment for informed decision making. 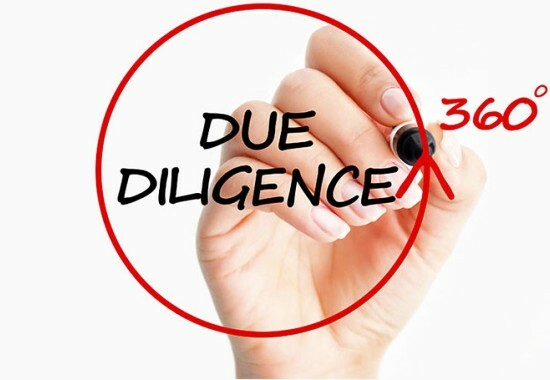 We draw on ROEC extensive research and analysis capabilities to offer integrated and stand-alone services for different types of due diligence assignments: commercial, financial, management or topic related. ROEC works with specialized governmental agencies, commercial services of Embassies as well as directly with Business Development, Procurement, and Public Affairs departments of companies to support their market activities and growth strategies, to learn more about their current and future customers, company’s image/brand awareness, uncover and scope potential new market opportunities. Our main focus is energy, but we have successfully applied our research and analysis skills to fields such as public administration, corporate advisory, program assessment and project valuation. 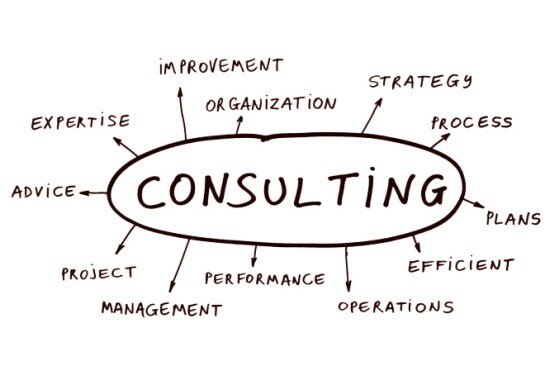 Business services offered by ROEC to clients form the energy sector have an across industries applicability. Our expertise and rigorous research and analysis background is the foundation which allows us to extend some of our business services to non-energy sectors. 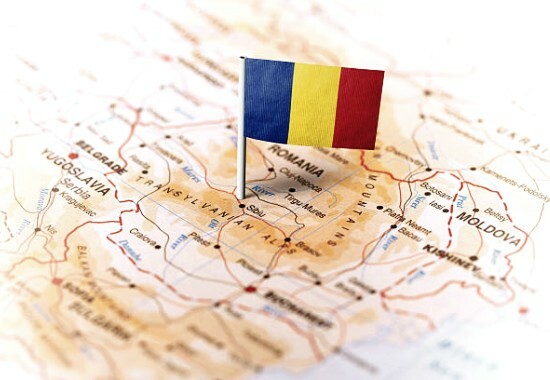 ROEC acts as a first point of contact and provides official representation for an organization or company looking to enter the Romanian market. This is done in a transparent manner, announced accordingly, and involves such elements as targeted commercial research, outreach, administrative and local knowledge support. 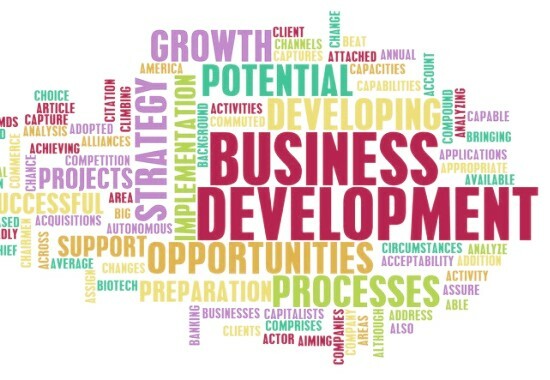 It is an option for companies seeking to understand better the region or the country before conducting business or opening an official branch in Romania. Each year, ROEC chooses a list of priority topics which are of interest to our activity as think tank analysts. 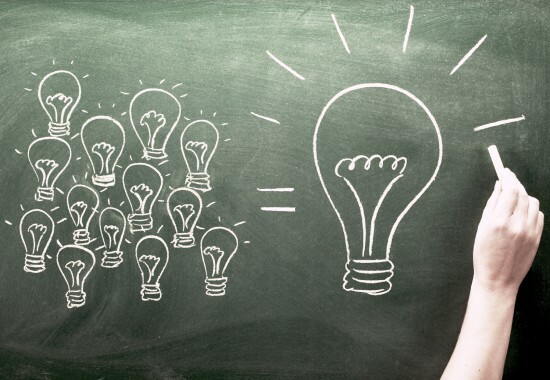 All monitoring and analysis is realized at our own initiative (based on the think tank’s own resources) or can be supported by a grant or a sponsorship (in which case, the donor organization/co-sponsor will be specifically stated). Romania Energy Center can also be contracted for services like speech writing, tailor-made events, educational classes, content development, focus groups and speaking engagements.